Activists in Uttarakhand have raised questions over Stage-I forest clearance (in-principle clearance) given to the 252 Megawatt (MW) Devsari Hydro Electric Project (HEP) on December 20, 2017. The HEP, situated on River Pindar, was given clearance by diverting 0.754 hectare of forest land, which was already allocated for the existing Deval HEP in the area, activists wrote in a letter sent to the Union Environment Minister. “They are submerging land allotted to me. How can they do that? 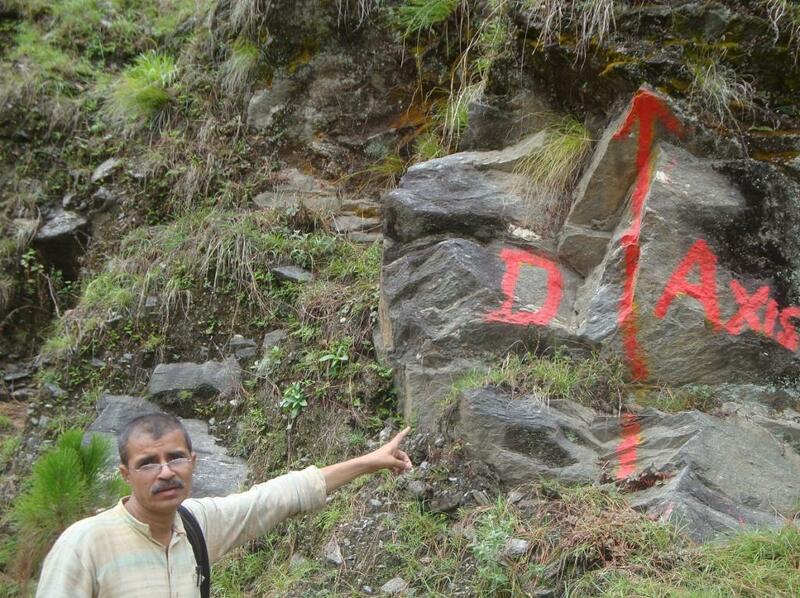 They have not even discussed it with me,” BS Reddy of Chamoli Hydropower Limited, the company that owns Deval HEP said. The minutes of the Forest Advisory Committee (FAC), an apex body that deals with forest land diversion, recommended creating a wall to prevent the Deval HEP from submerging and also ordered a technical feasibility study of the wall. The letter also criticised the FAC for shirking its responsibility and passing the buck to the state. “The Ministry of Environment, Forest & Climate Change (MOEF&CC), in its recommendation to the proposed HEP, has adopted a hands-off approach when it says that any dispute between Deval HEP and SJVNL is the sole responsibility of the state government and that MOEF&CC has no responsibility, financial or legal. However, it is the sole duty of the MOEF&CC to consider every proposal in complete detail and recommend the non-forestry use of the proposed forest land only after all the aspects/issues of the proposal have been looked into and dealt with and there is clarity with respect to the same,” the letter said. “They are trying to submerge small hydropower projects in favour of big dams. Otherwise, how can they recommend such a project,” asks Vimal Bhai, an activist in Uttarakhand working on people’s rights. The letter demands that the environment ministry should not consider the FAC recommendation to the proposed HEP and direct the FAC to reconsider the issue and pass any decision after completely sorting these issues.